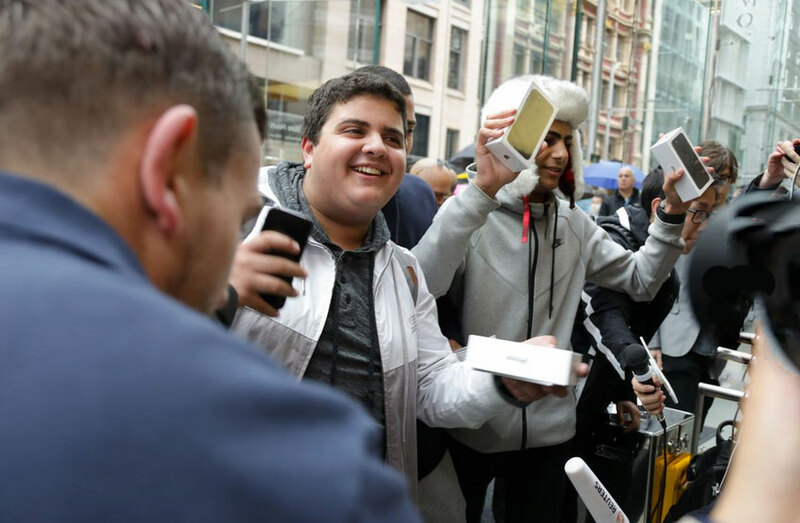 Apple on Friday, September 16, launched the official sales of new smartphones iPhone 7 and iPhone 7 Plus in three dozen countries around the world. To buy the device available to residents of the US, UK, Australia, China, France, Germany, Canada, Puerto Rico, Hong Kong, Japan, Singapore and other countries in three versions – with 32, 128 and 256 GB of memory. 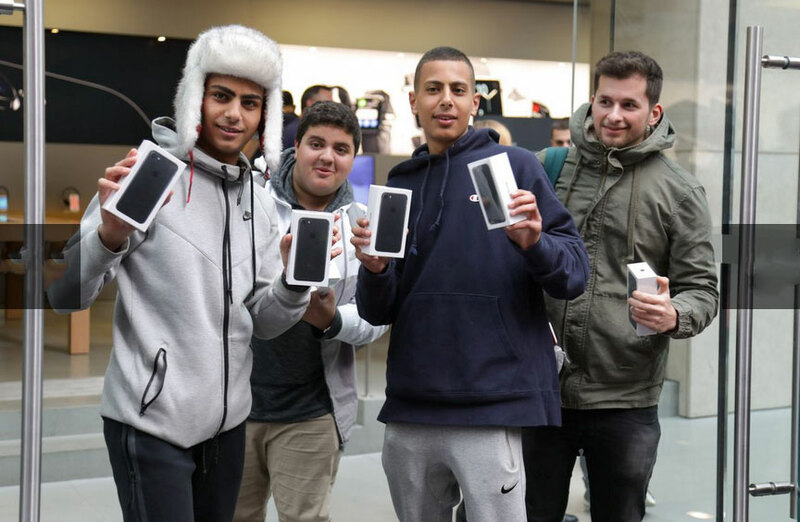 The buyers of these countries could pre-order the new smartphones on 9 September. 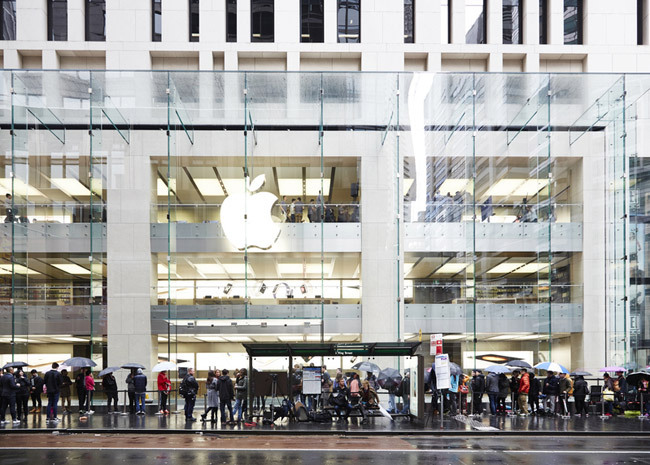 A week before the launch of new products at many stores lined up, despite the fact that Apple changed the policy. So, this time the first batch of the new iPhone can be purchased only at the time of booking. At the moment the cheap “silver” version of the iPhone 7 32GB is available for $649, and the iPhone 7 Plus with the same memory for $769. In terms of color design offers five options – silver, gold, rose gold, black and “black onyx”. 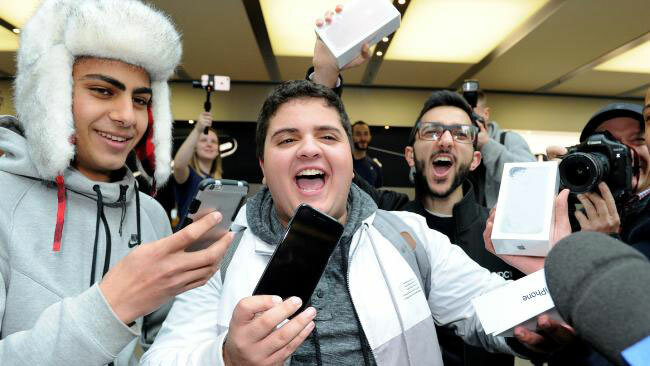 Starting Friday, September 23, iPhone 7 and iPhone 7 Plus will become available in Russia and the following countries: Andorra, Bahrain, Bulgaria, Bosnia and Herzegovina, Hungary, Guernsey, Greenland, Greece, Kuwait, Latvia, Lithuania, Jersey, Iceland, Qatar, Cyprus, Kosovo, Liechtenstein, Maldives, Malta, Monaco, Isle of man, Poland, Romania, Saudi Arabia, Slovakia, Slovenia, Croatia, Czech Republic, Estonia. 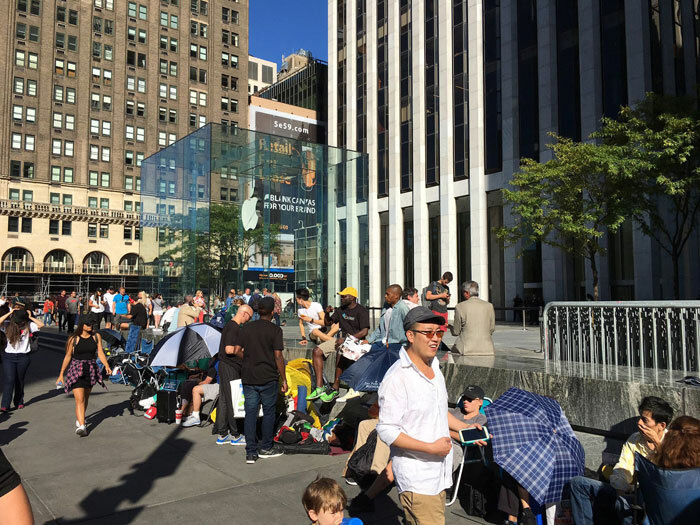 In our country, sales of the iPhone 7 and iPhone 7 Plus will start on September 23. According to available information, the cost of the latest iPhone 7 with 32 GB of internal memory in our country will be 56 990 rubles, and the iPhone 7 Plus with the same storage capacity will cost 67 990 rubles. The difference between the modifications is 10 000 and 9 000. Therefore, the iPhone 7 with memory 128 GB will cost 65 990 rubles, and a 256-Gigabyte version is 74 990 rubles. Buy iPhone 7 Plus with 128 GB of memory for data storage can be for 76 990 rubles, and for 256-Gigabyte version of Apple asked 86 990 rubles.